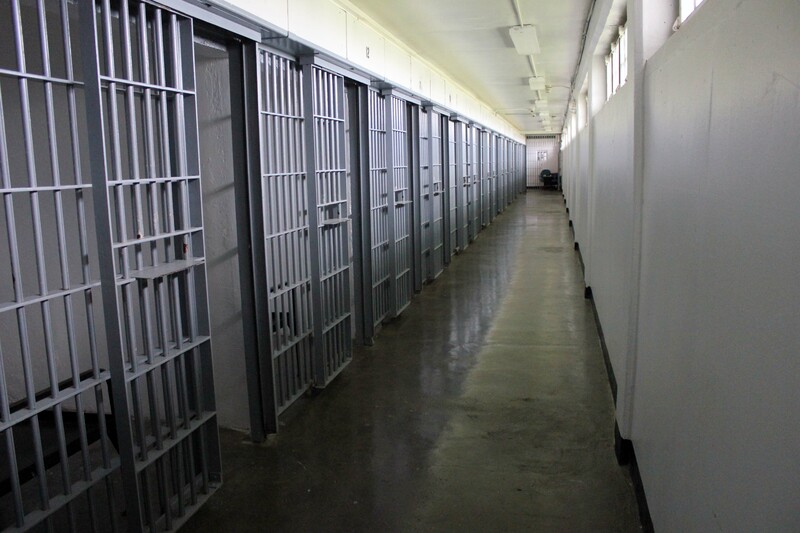 Appeals courts in Mississippi and Pennsylvania have granted new trials to two men who have long asserted their innocence of charges that had sent them to their states' death rows. On October 26, the Mississippi Supreme Court ordered a new trial for Sherwood Brown (pictured, left), after reviewing exculpatory results of DNA testing and evidence that Brown's triple-murder conviction and death sentence had been obtained as a result of misleading forensic testimony. On October 31, the Pennsylvania Superior Court granted a third trial to former death-row prisoner Daniel Dougherty (pictured, right), who had been wrongly convicted of setting a fire in which his two sons died, ruling that Philadelphia prosecutors improperly presented the same questionable arson testimony in his retrial that had caused his first conviction to be overturned in 2013. Brown was sentenced to death in 1995 for the sexual assault and murder of a 13-year-old girl and received life sentences for the murder of the girl's mother and grandmother. Prosecutors had argued that blood on Brown's shoes came from the victims, and a forensic bitemark expert had claimed that a bitemark on Brown's wrist matched the girl's bite pattern. 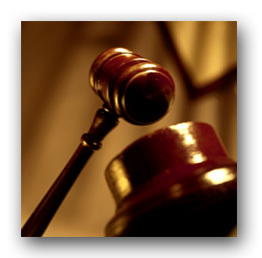 In 2012, the Mississippi Supreme Court granted Brown's motion for DNA testing. The results showed that the blood on Brown's shoe could not have come from any of the victims because it was male DNA and a saliva sample taken from the victim who had allegedly bitten Brown showed no evidence of Brown's DNA. In their motion for a new trial, Brown's lawyers, including lawyers from the Mississippi Innocence Project, argued that "the two pieces of physical evidence that the state alleged at the 1995 trial, linked petitioner to the crime scene—and upon which the state relied to gain a conviction and sentence in this matter—do not in fact link the petitioner to the crime scene, and are not what the state purported them to be." 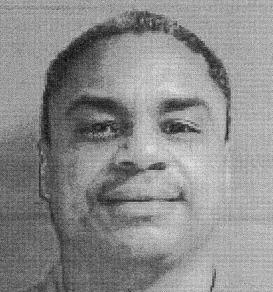 In an act it described as “extraordinary and extremely rare in the context of a petition for leave to pursue post-conviction collateral relief,” the court overturned Brown's convictions without need for an evidentiary hearing on the DNA evidence and returned the case to the DeSoto County Circuit Court for a new trial. The Pennsylvania Superior Court reversed Dougherty's conviction for a second time, ruling that the trial court had improperly permitted prosecutors to use the same testimony an assistant fire marshal had presented in Dougherty's first trial in 2000, even though Dougherty's 2000 conviction and death sentence had been overturned because of his trial lawyer's failure to retain a fire science expert to explain the scientific invalidity of that testimony and the lawyer's resulting inadequate cross-examination of the fire marshal. 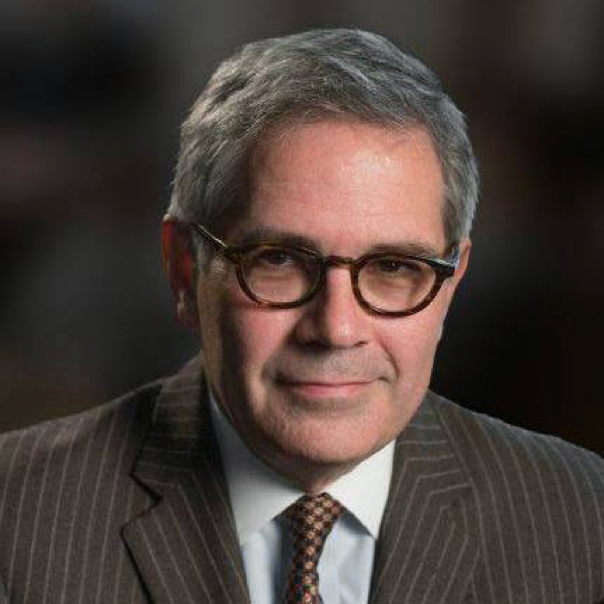 The court ruled that Philadelphia prosecutors also improperly presented the testimony of another former Philadelphia fire marshal that relied on and prejudicially bolstered the initial questionable arson testimony. At the time of the retrial, Pennsylvania Innocence Project legal director Marissa Boyers Bluestine had said the case against Dougherty "should never have been allowed to go to trial." Boyers had criticized the testimony of the prosecution's experts as having "no scientific validity." She said "To be able to put that in front of a jury today, in 2016, was a travesty." Dougherty's jury in 2016 acquitted him of first-degree murder, determining that he had not intended to kill his children, but convicted him of arson and two counts of second-degree murder, which carries an automatic life sentence in Pennsylvania. Dougherty's current lawyer, David Fryman, expressed gratitude "that the Superior Court righted the errors committed by this trial judge.... We’re hopeful the District Attorney’s office will finally put an end to the pursuit of a case that never should have been brought in the first place," he said. 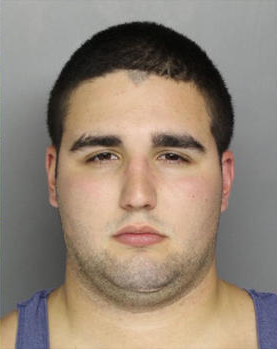 Bucks County, Pennsylvania prosecutors have agreed not to seek the death penalty for defendant Cosmo DiNardo (pictured), in exchange for his confession to a quadruple murder, information implicating an accomplice, and information permitting authorities to recover the body of one of the victims. The deal was made quickly—just one week after the beginning of the investigation into the disappearance of the four young men and the discovery of three of the bodies—to end the uncertainty faced by the victims' families. Pennsylvania defense attorney Marc Bookman said, “The defense is giving the prosecutor something compelling. He said he would direct them to where the bodies are. You’ve got four grieving families who desperately want closure, however sad that closure might be. And he’s asking for something in exchange.” All of the victims' families supported the deal, according to Mark Potash, whose son, Mark Sturgis, was killed. “Without the confession, we would have wound up leaving a boy missing. It took about half a second for all of us to agree,” he said. Former Philadelphia District Attorney Lynne Abraham—who a 2016 report by Harvard's Fair Punishment Project described as one of America's "deadliest prosecutors"—said that avoiding a death penalty trial and appeals would save, “hundreds of thousands, if not millions” of dollars. The deal, which won praise from both defense lawyers and prosecutors, highlights an on-going concern about systemic arbitrariness in the way the death penalty is administered: highly culpable murderers who have information leading to the discovery of additional victims or solving other murders may be able to avoid a death sentence, in spite of the seriousness of the crime, while less culpable defendants are sentenced to death for less serious murders. Earlier this year, Todd Kohlhepp avoided a death sentence by pleading guilty to seven murders in South Carolina, providing information that helped solve four cases. "Green River" killer Gary Ridgway made a similar deal in Washington in 2003, pleading guilty to 48 murders and helping investigators find the remains of numerous missing victims. Thirty years after the crime that sent him to Pennsylvania's death row and 15 years after his case was argued in the U.S. Supreme Court, David Sattazahn was resentenced to life without parole—the sentence he initially received in his first trial in 1991. Prosecutors, defense attorneys, and the victim's family all agreed that a life sentence was the best outcome at this point in the case. Sattazahn was convicted of first-degree murder and the court sentenced him to life in prison in 1991 when his Berks County sentencing jury split 9-3 in favor of a life sentence. After his life sentence, Sattazahn pled guilty to several unrelated felony charges. His murder conviction was then overturned as a result of prejudicially inaccurate jury instructions, and in his retrial, prosecutors again sought the death penalty, using his guilty pleas as a new aggravating circumstance. In 1999, he was retried and sentenced to death, becoming the first death-after-life-sentenced defendant under Pennsylvania's death penalty statute. His appeal in that trial reached the U.S. Supreme Court (argument, pictured), which ruled 5-4 in 2003 that the non-unanimous jury vote in his case did not constitute a finding rejecting the death penalty, even though it had resulted in a life sentence. 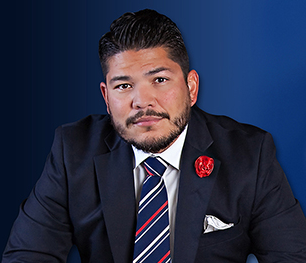 As a consequence, the Court wrote, subjecting Sattazahn to a second capital prosecution did not violate the Double Jeopardy clause of the U.S. Constitution. 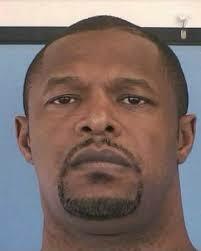 Sattazahn's 1999 death sentence was overturned in 2006 because of ineffective assistance of counsel. Faced with the possibility of a third sentencing hearing and additional appeals, the family of murder victim Richard Boyer, Sr. agreed that dropping the death penalty in favor of life without parole would help bring them closure. “Every time we try to get on with our lives, we're back in court, reliving that night again and again. There has to be an end to this madness,” said Barbara Spatz, Boyer's sister. Senior Deputy Attorney General Anthony Forray said his office consulted with Boyer's four children and four siblings before deciding to drop the death penalty. “No family should have to go through this,” Forray said. “The commonwealth believes that what is occurring today is the appropriate thing to occur if this family is ever going to have closure and if this is ever going to come to an end.” At a May 24, 2017 hearing in Reading, Pennsylvania, the Berks County Court of Common Pleas formally resentenced Sattazahn to life.